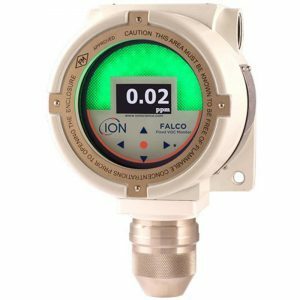 Ion Science Ltd is a leading manufacturer of gas detection instrumentation within industrial applications. 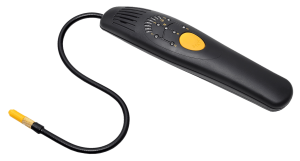 Our product portfolio ranges from our revolutionary photoionization detectors (PIDs) for volatile organic compounds (VOCs) with optimal performance in humid and dirty working environments, to IAQ monitors, gas leak detectors and mercury analysers, all distributed world wide. 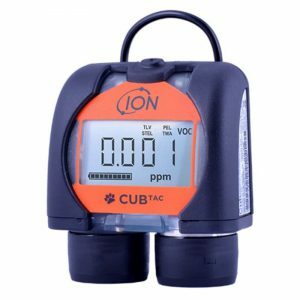 Ion Science has over 25 years experience designing, manufacturing and supplying gas sensors and gas detection instruments for a wide range of industries and applications. 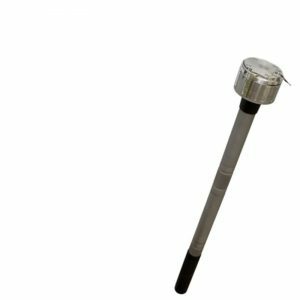 Manufactured in-house at our UK plant, our sensor technology and instrumentation is designed and developed by a talented team and distributed worldwide via a global network of distributors. Experts in photoionisation detection (PID) technology, Ion Science manufacture and supply more PID sensors than any other gas detection company in the world. 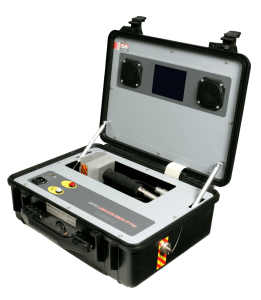 Our PID sensor is used by major, global gas detection manufacturers and found within most PID instrumentation available today for the detection of volatile organic compounds (VOCs). 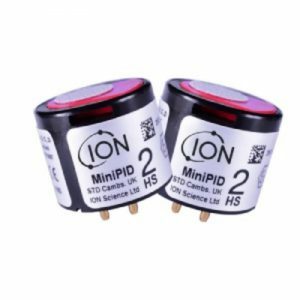 Renowned for its outstanding humidity resistant performance and anti-contamination design, Ion Science patented PID sensor technology gives results you can trust in the most extreme conditions. 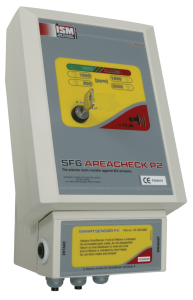 Look no further for accurate, reliable, trusted PID technology from the global PID experts. We aim to be a pleasure to deal with, to listen to our customer feedback, do what we say and give the best advice. We aim to always do better than expected and support our customers as best we can. Our instrumentation can be returned for servicing at our UK plant or to a local Authorised Service Centre trained and qualified to Ion Science standards, where you can expect to receive the same high levels of service support. With a dedicated R&D department, research is at the heart of our company and is fundamental to our technology and product development. We truly believe in appointing the right candidate for each and every role and invest time and effort developing our people. We are a friendly company and pride ourselves on having a great company ethos and set of values at the core of our business. We continue to withhold an accredited Investors in People award and are proud of this achievement. We are ISO9001:2015 certified and we actively implement our management system for the continuous improvement of processes and procedures to enable us to provide our customers with the best possible products and service. Maintaining this certification demonstrates our commitment to the continual improvement of our business management system and the standard of service to our customers.